The difference between “premium cocaine” and “standard cocaine” is what pocket the dealer takes it out of, according to the Global Drugs Survey (GDS). 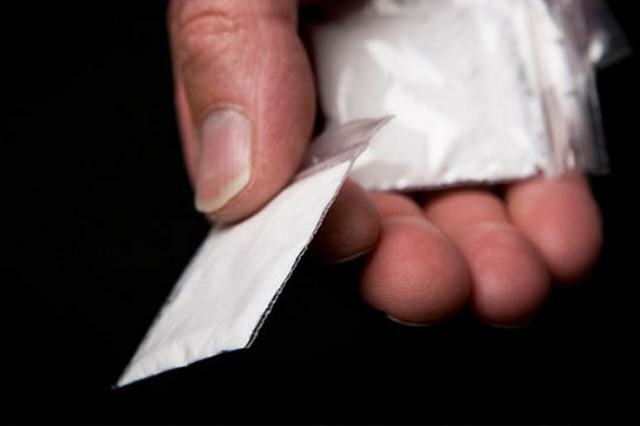 Cocaine users are being offered the drug at a premium price, usually 20-25 per cent more, with the promise of better quality, but what they’re actually getting may not be any better than the “standard brand”. 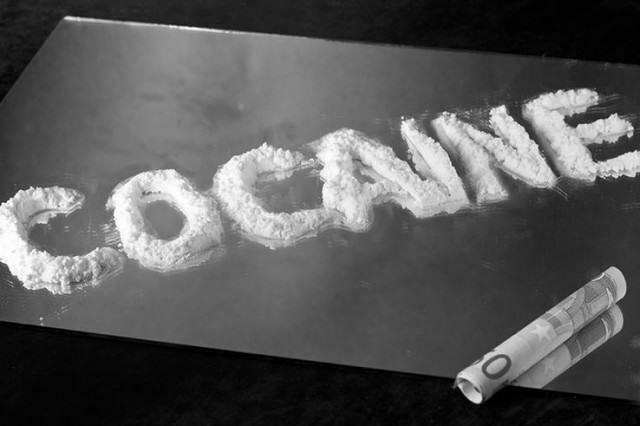 Dr Adam Winstock, the founder of GDS and a consultant addiction psychiatrist, claims that cocaine dealers say the quality is often the same. The development of two-tier markets suggests that cocaine dealers are trying to compete with the arrival of other cheaper and more ‘attractive’ drugs. 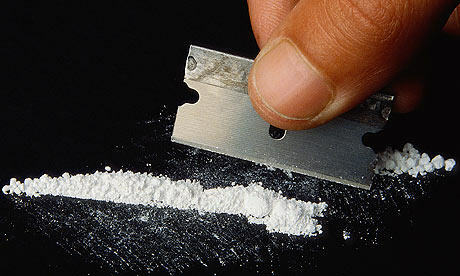 The GDS do say that there is evidence of a steady rise in the average purity of street cocaine in the UK, and across Europe, over the last few years. Street cocaine with a purity of 30 per cent has become common place, with an increasing amount coming in at over 50 per cent. Some police forces and labs across Europe are even finding purity levels over 70 per cent. However, there’s still lots of rubbish being dealt, and most of what you buy will not be all cocaine, even when paying premium cost. Instead the supplier will bulk up their stock with “adulterants”, cheap white powders that look like cocaine, prior to being sold to increase their profits. This “bulking up” is done before the coke’s sent to the dealer, and then again by the dealer at their end, dropping the quality substantially. The most common adulterant is tetramisol which is used for worming animals and some experts have said increases the buzz of taking cocaine. There is evidence that repeated exposure increases the risk of “vascular necrosis” which leads to flesh dying in your nose. Other common substitutes include a local anaesthetic, benzocaine, which numbs gums, caffeine, milk powder and even paracetamol. So basically, regardless of whether you’re buying cheap or expensive cocaine, it could end up costing you more than just cash. Coke can cause panic attacks and palpitations, dependence, violence and heart attacks. Grim. We don’t condone drug use, but we are also aware that it’s impossible to stop people from partaking in it. With that said, don’t line the pockets of these dealers even moreso.